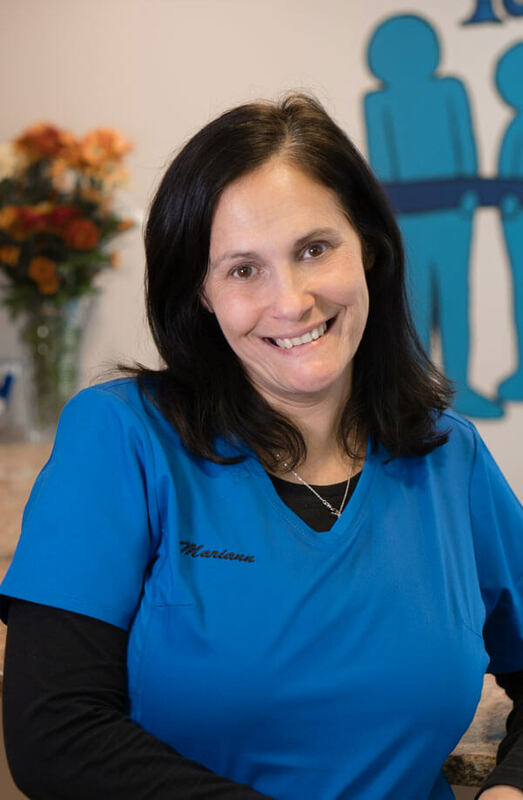 Mariann has been part of our family since 2008 and has lived in Yorktown for over 20 years. She loves working with the patients, making them smile and taking pride in knowing so many people. She loves spending her time with her 3 beautiful daughters and is an active walker.